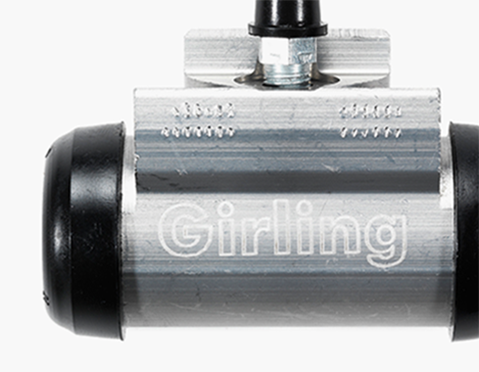 Girling is a name synonymous with quality, renowned for meeting the Original Equipment standards of the automative and brake industry. 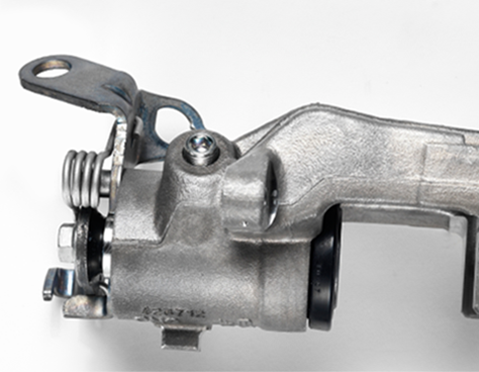 In 1925, Captain Albert Girling developed a mechanical braking system that stopped the automotive world in its tracks. 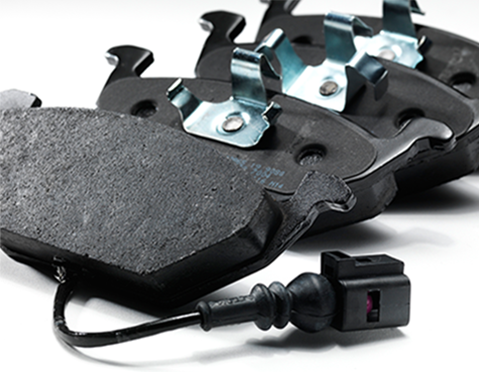 Almost a century later, Girling is still the last word when it comes to quality and safety in braking performance. We've learned how to stop today’s vehicles by stopping the highest performing vehicles on the planet: F1 cars. Girling designed one of the first disc brakes in consultation with the legendary Jack Brabham, a champion driver who seemed unstoppable in the golden age of motor racing. In fact, the only thing that could stop him was us. 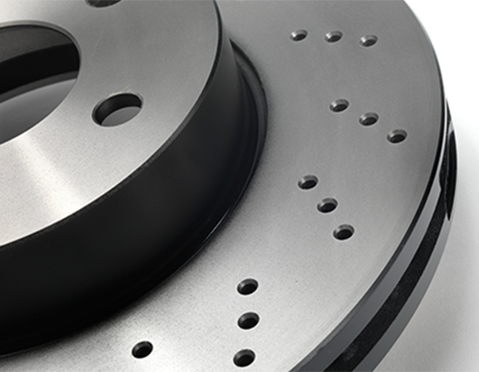 The Girling disc brake wasn’t just a gear change for F1, it became standard for every car all over the world. And when it counts, the automotive world still counts on Girling. The reason is simple. From the F1 challenger chasing a title around the treacherous bends of an infamous track like the Nurburgring, to the domestic driver that takes to the road with safety in mind, the power to stop is everything. We’re renowned for being innovators and we don’t ever want that to change. That’s why we’ve brought young talent into our management team who are committed to developing innovative ideas and new materials. 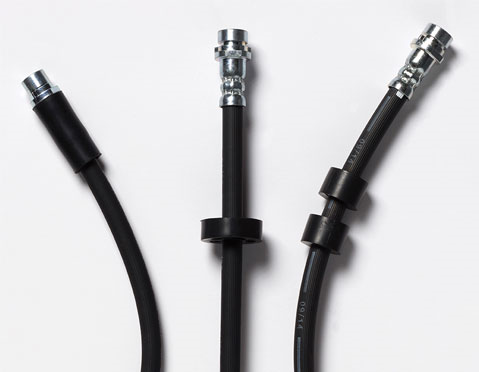 Under the ownership of Lucas Industries Corporation – which has been behind us ever since it recognised Captain Girling’s innovative new braking system and swiftly bought the patent – we’ll go on working to give you braking systems that meet and beat the standards demanded by OEMs. 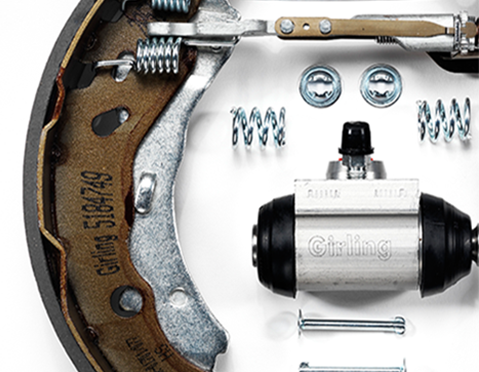 When you apply a Girling brake, there's over 90 years of knowhow in each split-second stop. 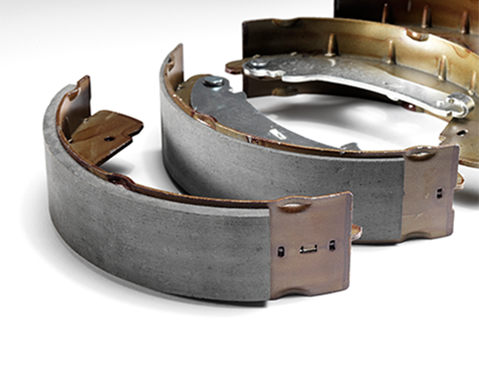 We don't just make brakes that stop cars; we refine and innovate and strive to enhance them, and we always will. 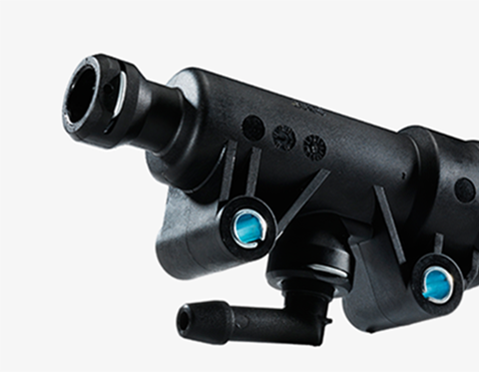 Combining an impressive heritage with a clear committment for providing OE quality products now and in the future, Girling is the name to turn to for all your parts and service needs.